The show is over and its time for us to take away the best out of the technology provider although there weren’t any out of the box launches in MWC 2018 but the exhibition was heated up by the pop up camera phones by Asus, keypad phones by Nokia, Purple Samsung Smartphone, Android GO by Google and much more. Mobile World Congress is the largest exhibition in the world for the mobile industry, it is a platform for mobile operators, mobile manufacturers, technology providers and vendors to showcase their products or creation in mobile app development and deployment to new hardware component to enhance the products accessibility to the user. 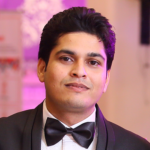 The developers of the companies manufacturing gadgets based on mobile apps can highlight the unique feature of their product at this platform which otherwise is overshadowed by the famous brands in the market. 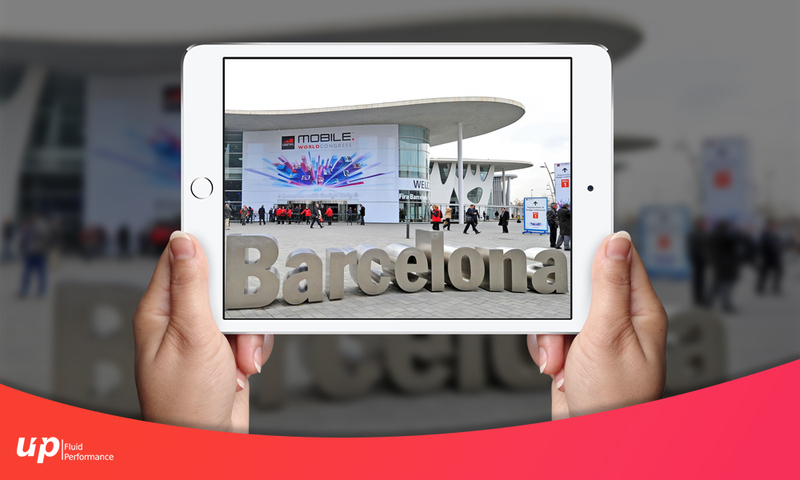 It was four days event at the mobile world capital Barcelona, Spain represented by more than 200 companies across the globe and attended by 100k+ people every year. Vivo Apex somehow stole the show with it is not so in fashion screen size. Although all the companies have been trying hard to follow Apple and try to come with the similar body for their smartphone. Vivo displayed the phone with a widescreen and a side bezel of 1.8mm and the bottom half of the Screen has the fingerprint sensor placed beneath it so the lock of the phone doesn’t have a button looking sensors at the back or bottom rather pressing the chin of your Smartphone is enough to unlock your phone and not to forget the pop up camera which comes out of the handset when you click a selfie. Asus unveiled the Zenfone 5 as expected and the android app developers managed to interact with hardware integration of speakers at different places on the handset using an offline app for music in the phone with multiple settings for the adjustment of the music as you want it. The phone also has the dual mode for the camera to fit more people in the frame while clicking a picture. Along with Zenfone5, 5Z was also displayed with 2GB extra RAM and double the internal space than that of Zenfone 5. Google is known for its exclusive launch of all the products and service they want to get into the market so not much was expected by Google at the MWC 2018 stage but the Affordable Android phone with Android Oreo kept people awaited people a little longer at the Google’s space at the MWC. The Android Go is a shrink version of Android 8.1 and is designed for all the cheap and affordable phones with minimal 512MB or 1 GB RAM. Nokia1 run by Android GO and is priced at $85 ( Rs 5532approx.) The Android Go enabled Smartphones will have the Google-optimized apps such as Google maps, Files Go, Gmail Go etc which as compared takes less space than its counterparts and loads faster. Nokia still thinks it can get the audience’s attention back with the low price and traditional design but the world is all fascinated by the touch. Although this phone can be a good sale for the people who are not all about the apps but would like to have them for mandatory purposes such as old people, it can be a good start for them and the phone has a slide to unlock it. 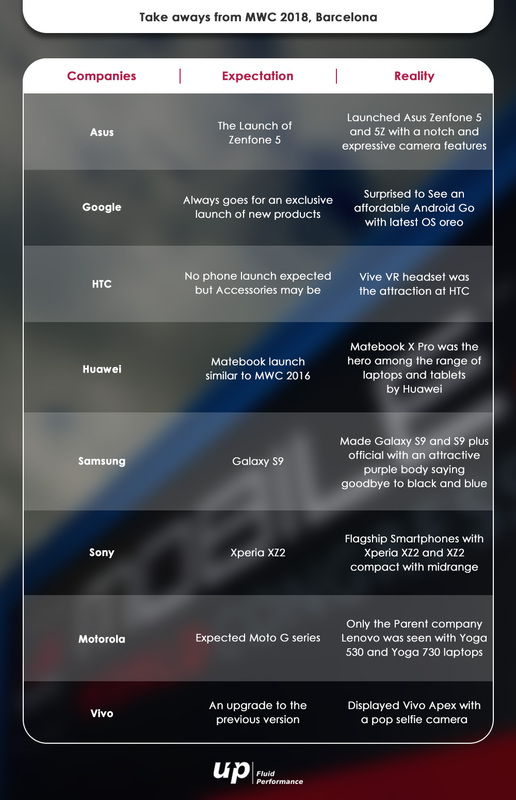 Xperia XZ2 and XZ2 compact are the lined up series of the last years Xperia Z model and has been already leaked so there was so surprises expected at the Sony table but the Smartphone has been using Qualcomm’s Snapdragon 845 processor. MWC 2018 had tons of products but it seems nothing shook of the audience as the Android developers didn’t have enough to offer but the name AI was stretched without any impressive prototype at the event. We have been hearing the buzzwords IoT, AI and VR for a long time now rather than having a device which reflects the names being called up every now and then in the mobile industry. Ericson talked about the 5G outcomes for the near future and ZTE, Alcatel and Nokia the variety of Smartphones lined up for the audience but failed to make the headlines may be because nothing new came across the visitors. Previous articleWhy Do we need Brokers when we have Real Estate apps?